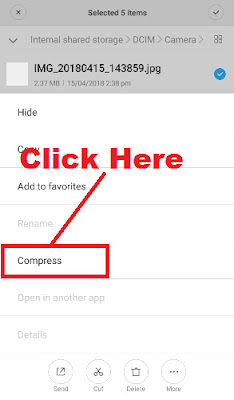 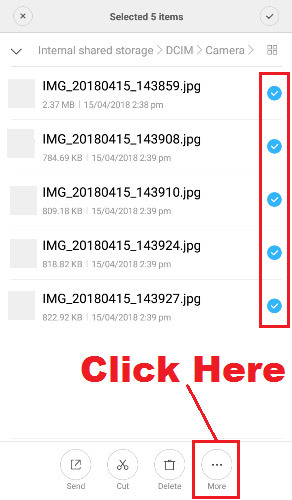 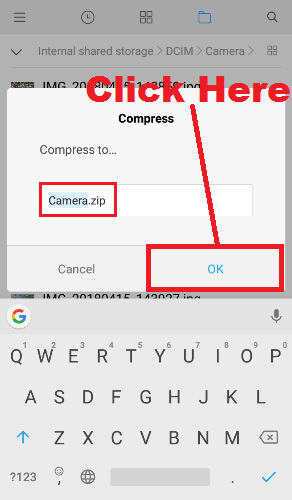 pixel How to Make/ Create ZIP File/ Folder in Any Android Phone Step By Step in Hindi ? 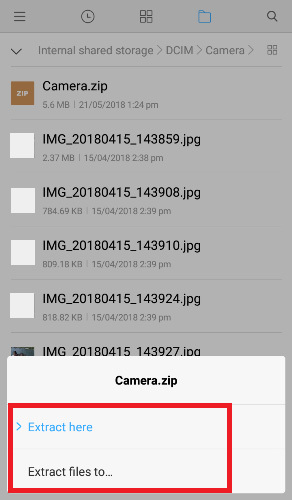 How to Make/ Create ZIP File/ Folder in Any Android Phone Step By Step in Hindi ? 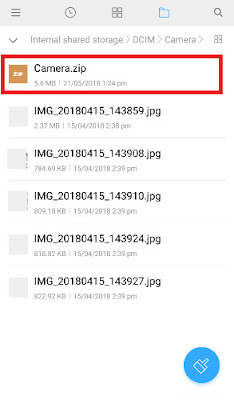 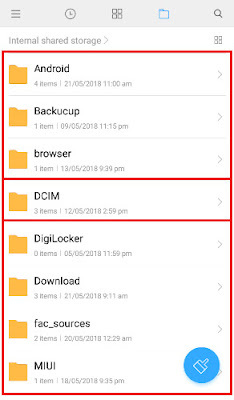 How to Make/ Create ZIP File/ Folder in Any Android Phone in Hindi ? 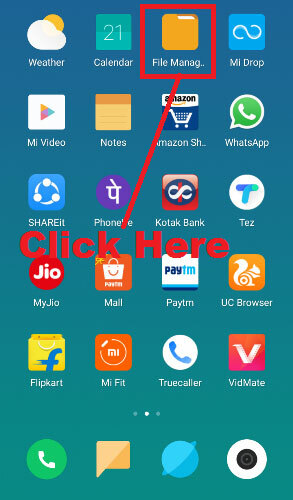 तो चलिए दोस्तों अब आपका ज़्यादा समय बर्बाद ना करते हुए हम आपको किसी भी Android Phone में आसानी से Zip File को Create करना सिखाते हैं | लेकिन उससे पहले दोस्तों यदि आप चाहें तो हमारे इस वाले पोस्ट को भी पढ़ सकते हैं - How to Make / Create Zip File of Multiple Photos / Images For Email ? इसे भी ज़रूर पढ़ें - How To Zip (Compress) a File And Folder in Computer/ Laptop in Hindi ? 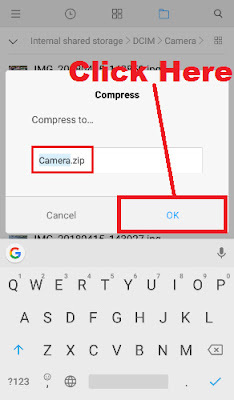 उम्मीद करते हैं दोस्तों कि अब आप समझ गए होंगे - How to Make/ Create ZIP File/ Folder in Any Android Phone.